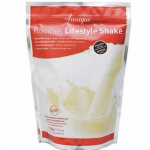 The Lifestyle Shake is central to Annique's weight loss philosophy. Replace up to two meals a day with this Healthy, Nutritious supplement and you will be well on your way to shedding those extra pounds. 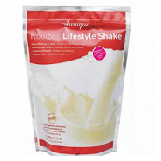 Annique Lifestyle shakes are absolutely delicious and a wonderful guilt-free solution for controlling weight or to use as a nutritional supplement. 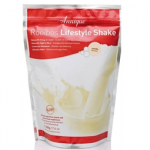 The Shakes do not contain any sugar or gluten and can be used by young and old.